Many time, many people have raised the question about the security of their phone that how to tell if their cell phone is hacked & some body else has got control over your phone. We will be discussing some signs that can tell whether you phone has been hacked or not. As we all know that with the passage of development of Android apps, numerous viruses, malware, trojans, & threats have also been produced. 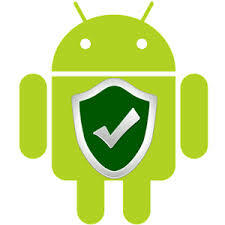 Now, to secure your phone against them, different antivirus & security apps like Avast, Bitdefender, Kaspersky, etc have also been developed that will enhance your phone security. If you have got updated antivirus, then you do not have to worry about its security but some time you might have observe some odd changes in your iphone or android phone so you might have become curious about security of your phone. Signs That can tell Whether phone has been hacker or not? We will be discussing some Signs that your phone can exhibit if it has been hacked. We will also present solution to your problem too. If your Cell phone behaving Odd? The first question that you should think is that is your phone start behaving odd? Is it start interrupting you in middle of programs or itself it is sending text messages to other. If yes then there is some malware that has been inserted into your phone which is secretly controlling phone & is accessing different permissions. Are you facing unknown app icons? Are you seeing those apps icon on your phone which have not been installed by you. Then you must immediately delete them in order to secure your phone. 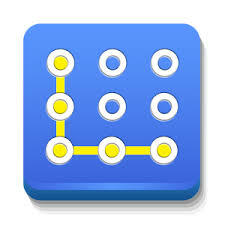 Also if you thought that that unknown app is useful for you then you should download it from officially site or from play store but do not open that unknown icon as that can cause great danger to your phone data. Is your phone locked? & is asking you for money in order to unlock it. Then your phone has been hacked through some malware.There is a malware that can lock your phone & ask for money in order to unlock it. 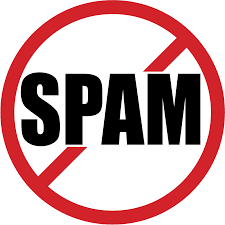 Have you received any link from message? Have you received any message which has asked you to download some app or program. If you have already downloaded that app then you must confirm that whether it has been sent by some company or person or it is sent in order to hack your phone. There might be some malware & harmful programs inside that app that can cause great damage to your data & can steal your information. Also Study that how to secure my android phone from hackers. These are some signs through them you can analyze whether your cell phone has been hacked or not. 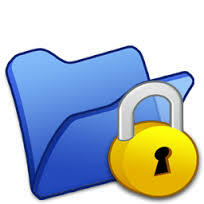 Now we are going to discuss some solutions by adopting them you will be able to secure your phone from being hacked. 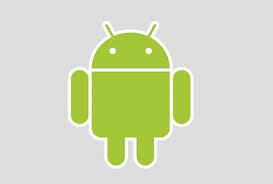 The malware are designed according to the software running in your android phone. They take the maximum advantage if you do not update your phone to latest version. You must update your iphone device to latest version that will minimize the chances of your phone being hacked & will maximize your security & protection. Always try to download required apps from official sites & trusted markets like Google play store, Apple app store etc. Do not download apps from unknown sites or markets which you have not heard of. There might be some malware or trojans that can cause great danger to your data. Do not click on unknown ads present on websites. By clicking on those ads, sometimes malware is downloaded into your phone. Also you should use some updated antivirus like Kaspersky internet security in order to block all those websites & URLs which have got malicious content. 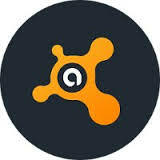 Install antivirus like Kaspersky, Avg, Lookout, etc. 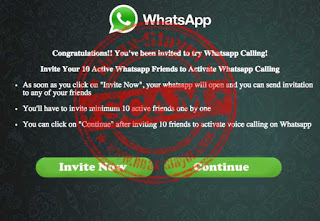 These antiviruses will enhance your phone security by removing all the harmful programs. They will also make your browsing more secure.